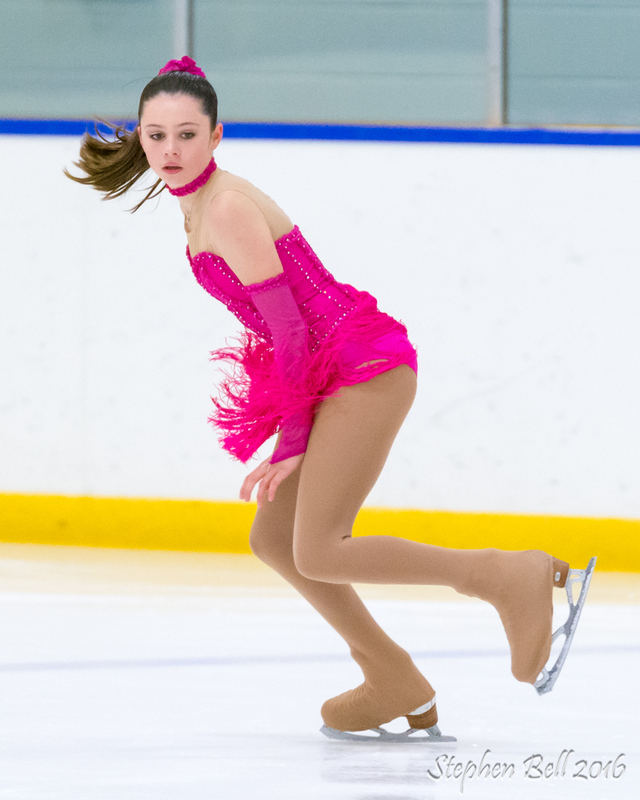 Congratulations to Megan Jaynes for finishing in the top 10 at the STARSkate Championships last week – Juvenile U14 category. Megan has made the 2017 Skate Canada – Central Ontario Future CHAMPIONS Team!!! The Future CHAMPIONS Program is designed to identify and aid in the development of Central Ontario’s upcoming Pre-Juvenile and Juvenile competitive skaters.